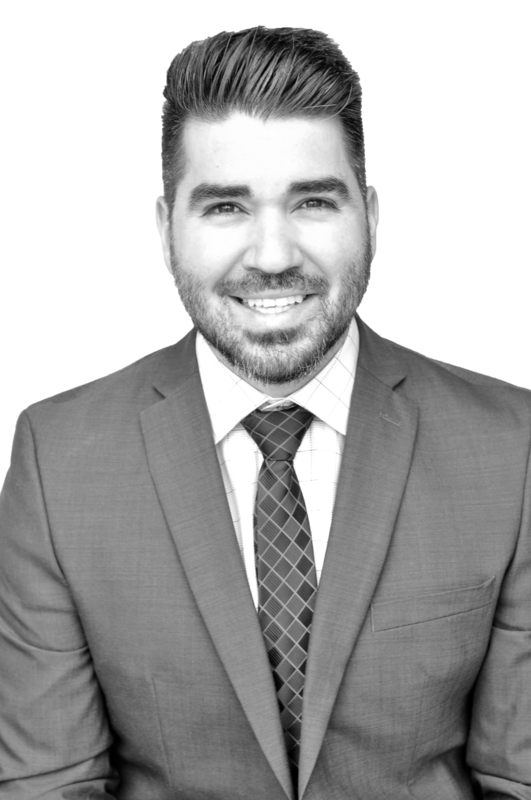 Evan Garcia is an associate Trial Attorney at the Simon Law Group, and hails from the Great state of Texas, where you guessed it, everything is bigger, including appetites to fight for justice! Evan decided to be an attorney after hearing countless stories of his Grandfather’s time behind the bench, who was an appointed Federal Judge in Mexico. Prior to joining The Simon Law Group, Evan worked as a Corporate Tax attorney specializing in defending businesses from the IRS and other State Agencies. As a Tax attorney, he successfully defended over 10 million dollars in tax benefits, and learned that more often than not justice is earned; not given. Evan has a Finance and Real Estate degree from the University of Pacific and played Division I water polo for the Tigers. He then went on to earn his law degree from Thomas Jefferson School of Law, along with several other of our Attorneys. During law school he was an active member of the Alternative Dispute Resolution team and an Executive Board member of the Moot Court team. Evan competed in the distinguished Duberstein Bankruptcy Moot Court Competition twice, and was an American College of Bankruptcy Distinguished Law Student 9th circuit nominee. He also clerked for the Honorable Chief Judge Marvin Isgur of the Southern District of Texas and the Ft. Bend County District Attorney’s office. He attributes his time spent with the Hon. Judge Isgur as fundamental to his ability to discern what actually matters to a Judge deciding an issue. In his free time, Evan interests range from sports to wood-working. He particularly likes marrying the two. Be sure to ask him (preferably on the Golf Course). But above all, he enjoys spending time with his Wife, Rhianna, and young son, Noah.